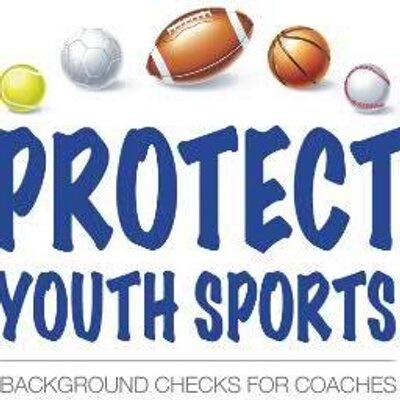 I was just introduced to Protect Youth Sports as the endorsed criminal background check vendor of our insurance client, National Alliance for Youth Sports (NAYS). The Protect Youth Sports website offers some unique features as well as training videos that we highly recommend. A good track record counts for a lot, and Protect Youth Sports has established a very firm and reputable standing within the youth sports market for background screening. Benefiting from this proven history could not be any simpler, as more than 5,000 organizations have found out. Some of the problems that youth sports leagues encounter with background checks are caused by low-quality instant checks and state-level-only background checks. These can lead to missed records, incomplete records, out-of-date records and inadequate protection from sexual predators. National re-verification includes comprehensive quality assurance and re-verification process for all records with a positive hit. Get started with Protect Youth Sports by requesting your free video course at www.protectyouthsports.com or call (877) 319-5587.